20% Off Lemons & Limes! This entry was posted in Costco, CVS, Dollar General, Food 4 Less, Fred Meyer, Fry's, Harris Teeter, Hy-Vee, Jewel-Osco, King Soopers, Kmart, Kroger, Meijer, Rite Aid, Safeway, ShopRite, Smith's, Stop & Shop, Target, Vons, Wal-Mart, Walgreens, Whole Foods, Winco, Winn-Dixie and tagged Costco, CVS, Dollar General, Food 4 Less, Fred Meyer, Free, Fry's, Harris Teeter, Hy-Vee, Jewel-Osco, King Soopers, Kmart, Kroger, Meijer, Other Stores, Rite Aid, Safeway, SavingStar, ShopRite, Smith's, Stop & Shop, Target, Vons, Wal-Mart, Walgreens, Whole Foods, WinCo, Winn-Dixie on July 15, 2015 by Kayla Nizi. 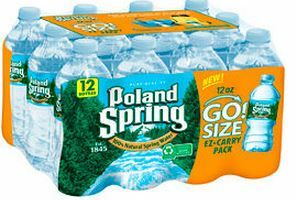 $0.92 Poland Spring Bottled Water! This entry was posted in Stop & Shop and tagged Catalina, Healthier Options, No Coupon Needed, Stop & Shop on June 17, 2015 by Kayla Nizi. Now thru September 7th get a FREE Reese’s Peanut Butter Cups 1.5oz from SavingStar! This entry was posted in CVS, Dollar General, Fry's, Harris Teeter, Hy-Vee, Jewel-Osco, King Soopers, Kroger, Meijer, Rite Aid, ShopRite, Smith's, Stop & Shop, Target, Wal-Mart, Walgreens, Winco, Winn-Dixie on September 5, 2014 by Kayla Nizi. 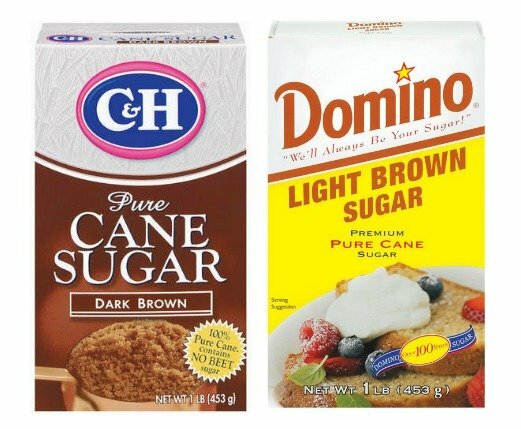 $0.50 Moneymaker on Barbara’s Puffins Cereal! This entry was posted in Stop & Shop and tagged Money Maker, Stop & Shop on August 26, 2014 by Kayla Nizi. 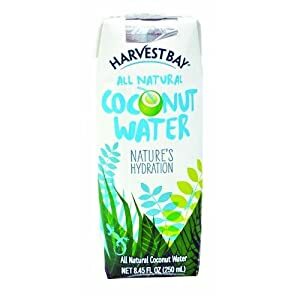 $0.25 Harvest Bay Coconut Water! This entry was posted in Stop & Shop and tagged Extreme Deals, Stop & Shop on July 9, 2014 by Kayla Nizi. Eight O’clock Coffee Only $2! This entry was posted in Stop & Shop and tagged Stop & Shop on July 9, 2014 by Kayla Nizi.